You’ve heard it before: “With Wi-Fi and a phone, you can successfully work from home”. It’s true. With Rodan+Fields, you can operate a successful business from your kitchen table. Will you have to buy a load of inventory for your Rodan+Fields Business? Will you become RF wealthy just by becoming a consultant? Will customers and new consultants flock to you as soon as you announce your Consultantship on Facebook? Your success will require some effort on your part. Nothing that you can’t do, I promise. If I can do it, anyone can. Yes. As long as you are willing to talk to your family and friends and sometimes strangers…and post on Social Media about RF, it’s easy. But before you talk with your friends and post on Facebook, you and I will need to spend a little time on your training. If you’re willing to listen and watch, in person or online, on your phone from the comfort of your home or at your local coffee shop…if you allow me the time…30 minutes a day or an hour per week…you decide how much time you want to invest…If you are willing to be trained, you can earn a substantial income with Rodan+Fields. We are growing and expanding. Last week it was announced that Unblemish, our line for septic acne, is the #1 Premium Brand acne treatment in the U.S.
We are in the United States and Canada. Australia is next. With more countries being added in the future. You can build a business in Canada and a team in Australia, from your home in Waleska, Georgia…and never take off your bedroom slippers. 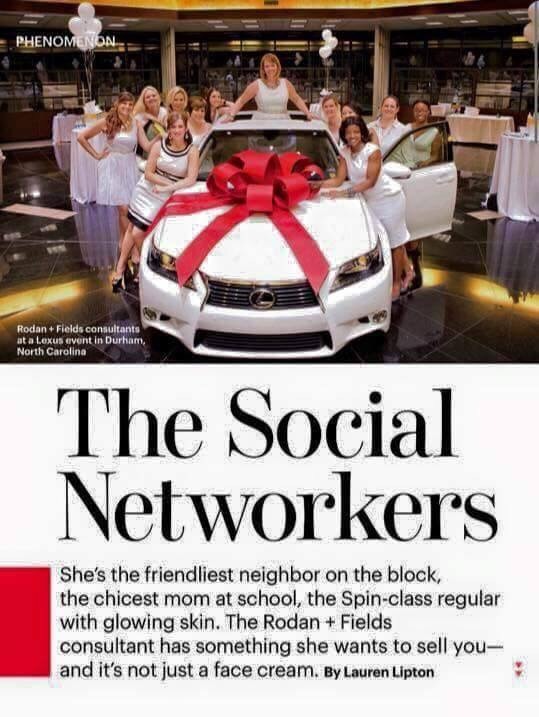 The world is our stage, Rodan+Fields stands center, in the spotlight. Won’t you join me there? Honestly, all feeling has not yet returned to my face. I describe it like this: when I touch my face, it feels as if there is a thin layer of rubber separating my face and fingers. If I press down lightly, it is still tender at my cheek snd orbital bones. 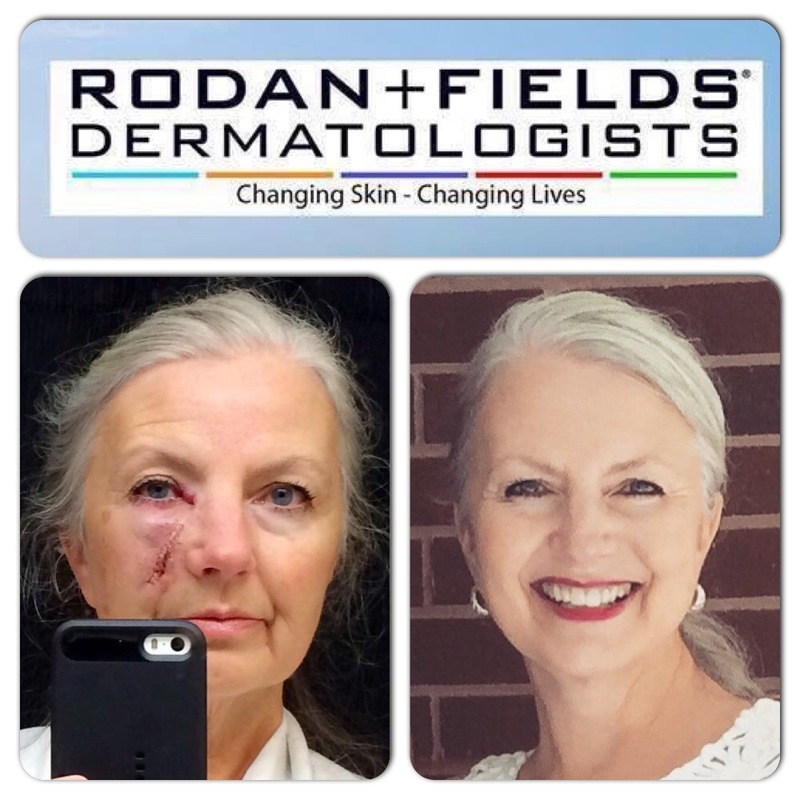 Danita-I am a fairly new consultant and I just want to tell you that it was your picture and your story that started it all for me. A friend shared the picture of your post surgery scar and how the products made such a difference. I like the picture and told my friend that my mom had a very bad fall about 9 years prior that resulted in her having over 100 stitches in her face and head. I wished that there had been something like this for her to use on the scar on her forehead. While my mom, who is now 88 and has lived with the scar now (and it is much better) has always been a “just some powder and lipstick” lady, I knew she wouldn’t be particularly interested. However, my red, itchy, irritated, eczema-flaking face was driving me crazy. I ordered the Soothe regimen, loved it and am now enjoying the best looking and feeling skin I have ever had in 50 years! I am growing my business slowly but surely, and I love it! I just wanted to thank you for sharing your powerful story!!! Thank you for sharing Your story with me, Kathleen! RF products are amazing, as you have discovered…and believe me, your skin will continue to improve as time goes on.